Thea Materials can be installed as .mat.thea, .mat.pack and .lib.thea. To install a material in .mat.thea format, the user needs to copy it inside the Thea Data > Materials folder. This format holds the settings of the materials and the paths for the textures used in it but not the textures themselves. So, you have to make sure that the texture files are located in the same folder as the .mat.thea file. This format is basically an archive containing the .mat.thea file along with all the textures. To install the material, just double-click on it and the ‘Install Package’ window will open, waiting for a folder to be selected. IMPORTANT: This file will NOT be read by Thea Content Browser if you just Copy-Paste it in Thea Data > Materials folder. It needs to be extracted first. This format is a Thea Library which consists of a set of materials. To install all the materials contained in the library, you should double-click on it to open the ‘Install Library’ window. The installer will extract the materials to a predefined folder in Thea Data > Materials. After installing one or more materials with one of the three methods, you will be able to find them in the Thea Browser window. Image 1: Thea Material Browser inside Thea Studio. 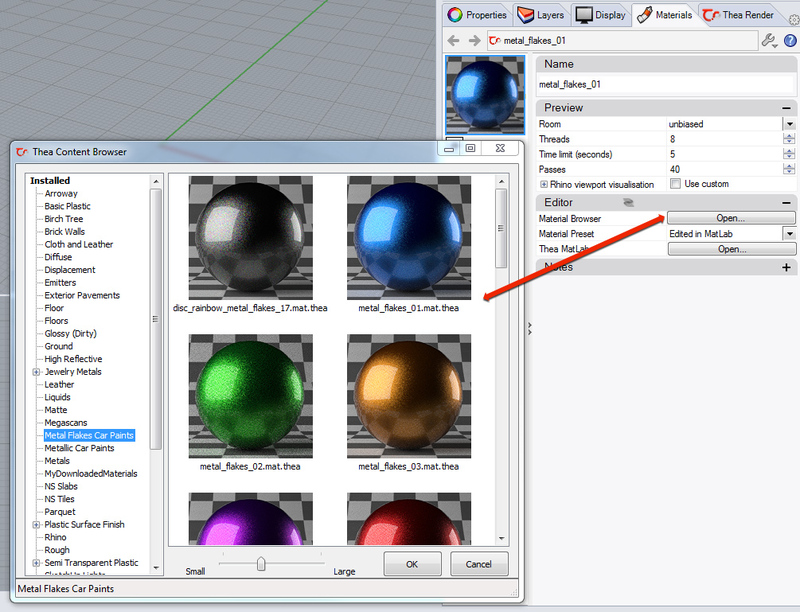 Image 2: Thea Material Browser inside SketchUp. 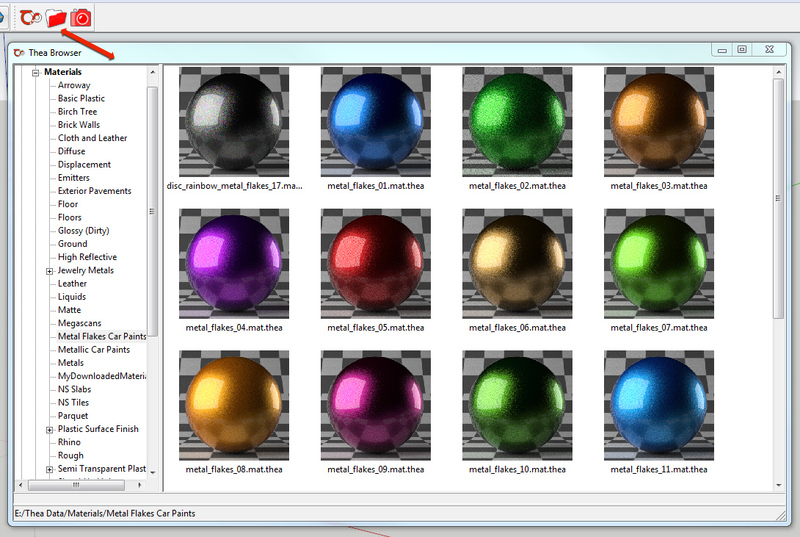 Image 3: Thea Material Browser inside Rhino. 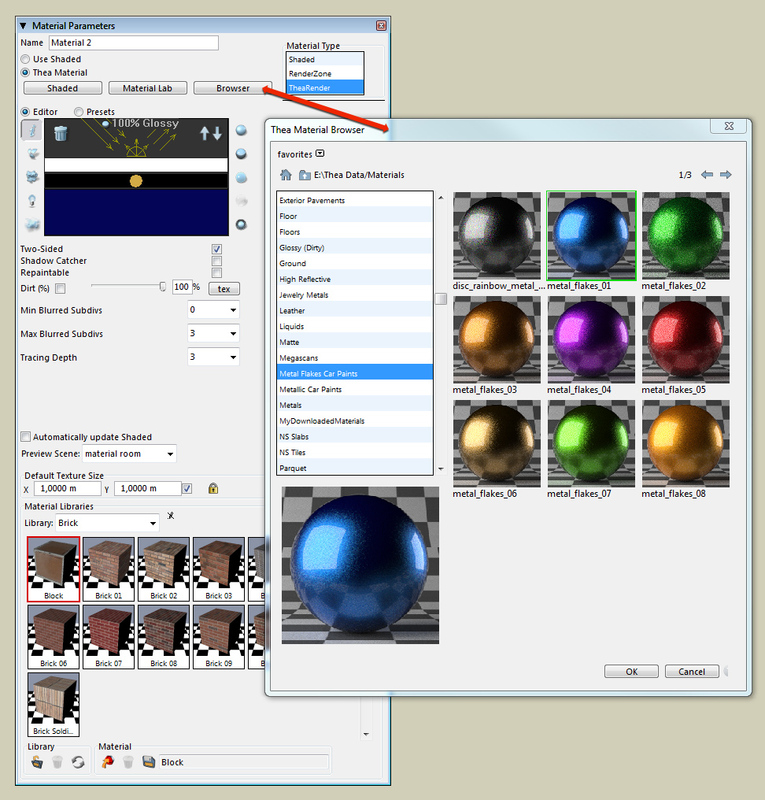 Image 4: Thea Material Browser inside FormZ.